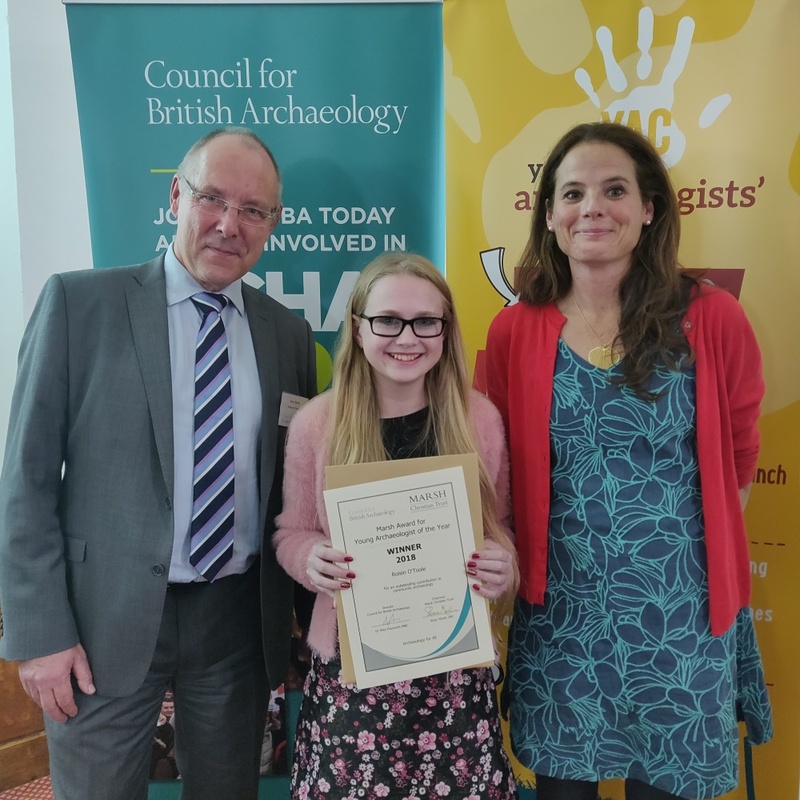 Rosie O'Toole (13) from High Wycombe in Buckinghamshire is the 2018 Young Archaeologist of the Year! 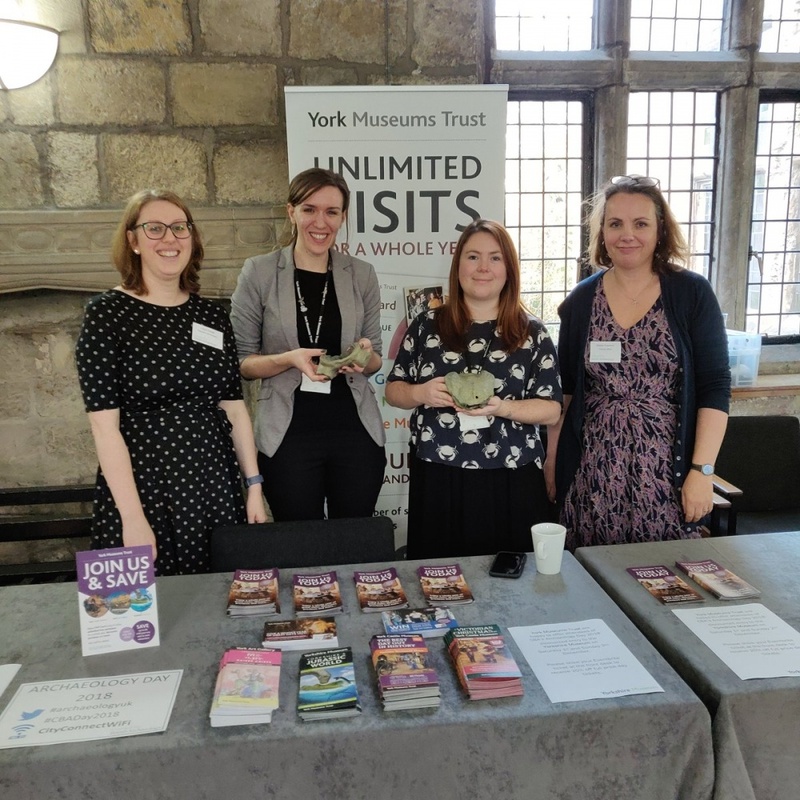 Rosie was presented with her award by the Chair of the Council for British Archaeology (CBA), Ken Smith, and Professor Nicky Milner. 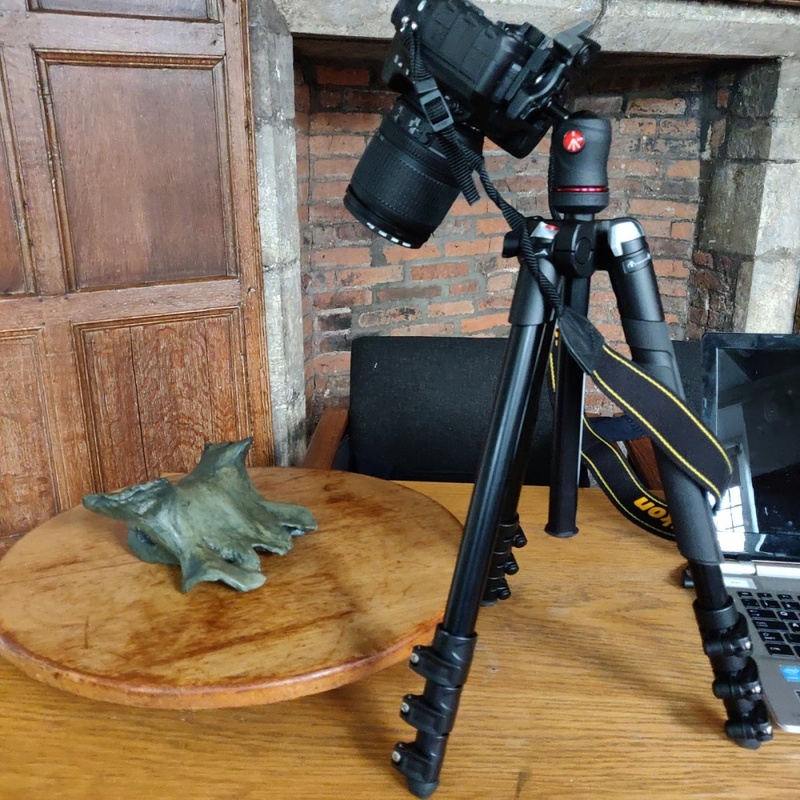 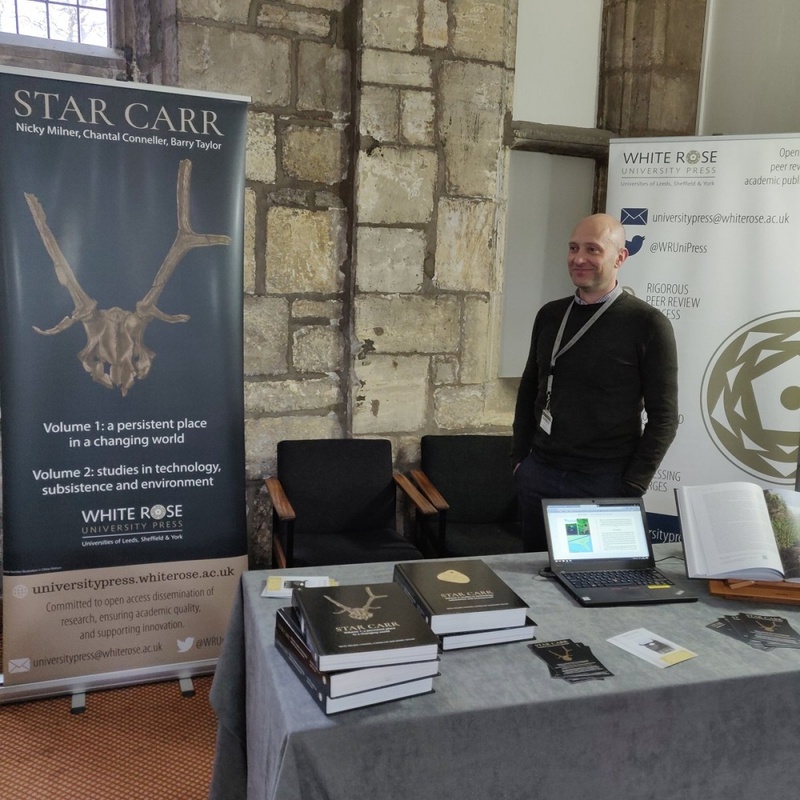 The award ceremony, held at the University of York's Archaeology Department in the Kings Manor, was part of the CBA's annual Archaeology Day. 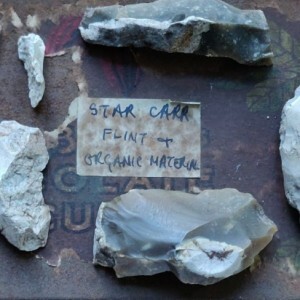 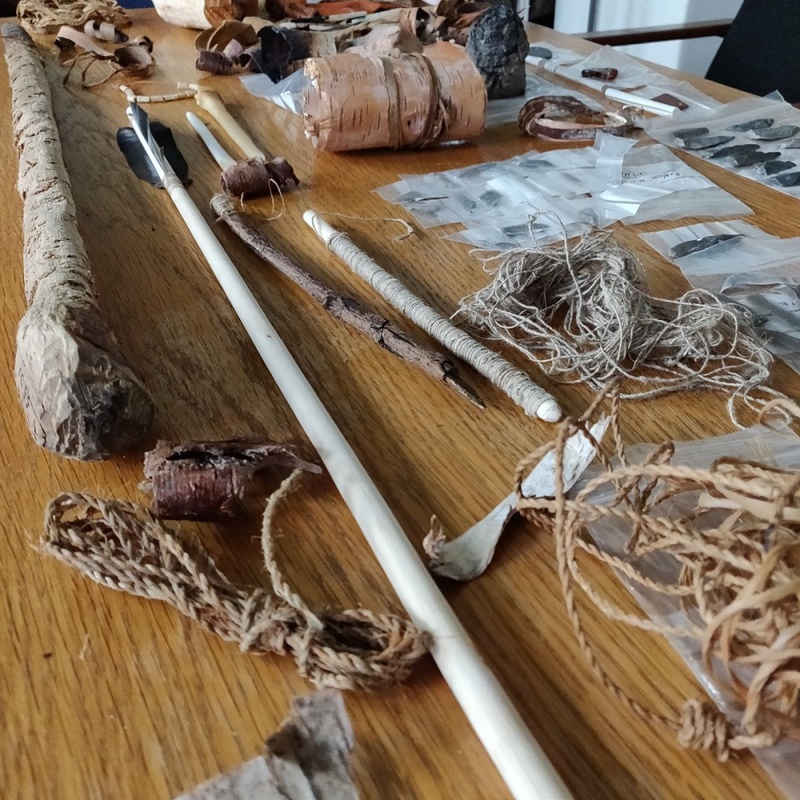 Prof. Milner gave a lecture on her work at the famous prehistoric wetland site of Starr Carr and her team brought along lots of artefacts from the excavation (see below). 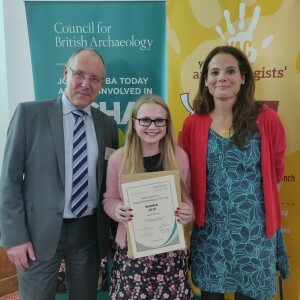 Rosie was one of the three nominees for the Young Archaeologist of the Year 2018. 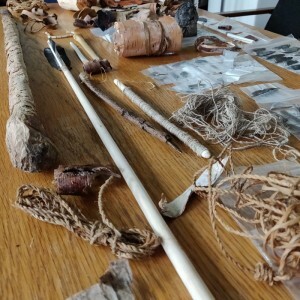 Martha Mansfield and Jordan Havell were both Highly Commended for their work. 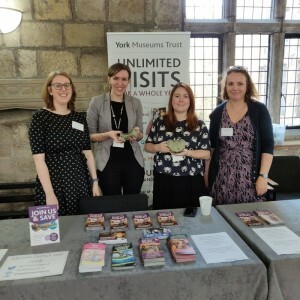 Congratulations to all three young people.